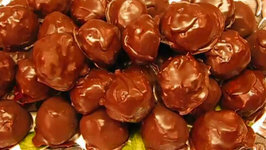 Rebecca Brand shows how to make Chocolate Candy Cake Balls and made with Rum, they become Rum Balls, for a delicious DIY Christmas present. DIY Shopkins Kooky Cookie Chocolate Candy Bar for Kids ToyBoxMagic - Watch as we make DIY Chocolate candy bars! 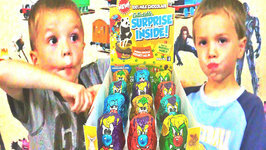 We use the Chocolate Picture Maker kit by Zimpli Kids to ..
Twin kids, Eli and Liam, Taste Test Chocolate Yowie candy and there is a Toy Inside. 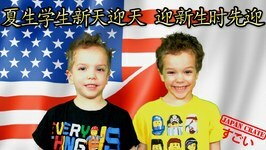 This is Kinder Surprise Eggs competitor so let us know which one is better. 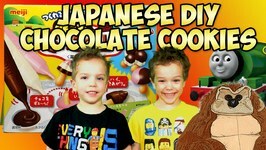 American twins, eli and liam, will be reviewing Meiji's Japanese DIY chocolate cookie making kit.This Japanese candy taste test is Americans twins Eli and Liam's first time. 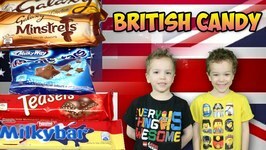 Americans Eating British ChocolateTwin american kids boys try British chocolate for the first time.Kids review candy, taste British food which is chocolate listed .. 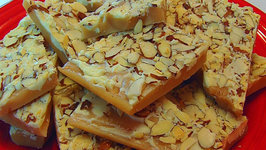 In this video, Betty demonstrates how to make English Toffee with White Chocolate and Almonds. This is a treat for Christmas! 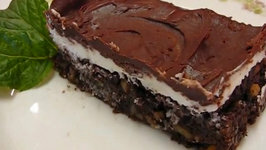 In this video, Betty demonstrates how to make Kentucky Derby Bourbon Brownies. 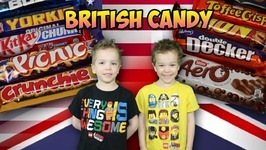 This is my selection of a sweet treat to celebrate Derby Day. 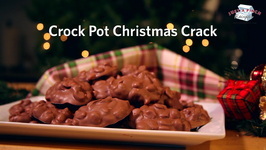 In this video, Betty demonstrates how to make Candy Coated Pretzels for St. Patrick's Day. 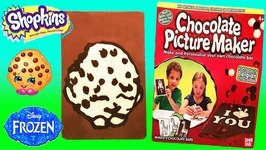 These can be adapted for other holidays, just by changing the food coloring. A brownie that you can eat everyday, at anytime of the day, without worrying about the calories. 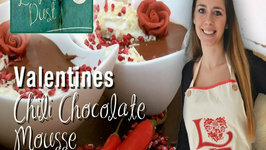 Watch the video to learn the recipe. 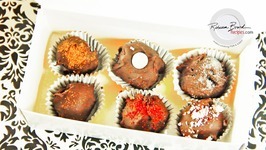 In this video, Betty demonstrates how to make Christmas Coconut Bonbons. 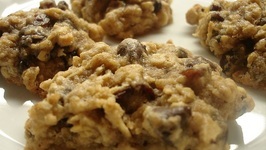 These bonbons are made of butter, confectioner's sugar, sweetened condensed milk, pecans, and ..